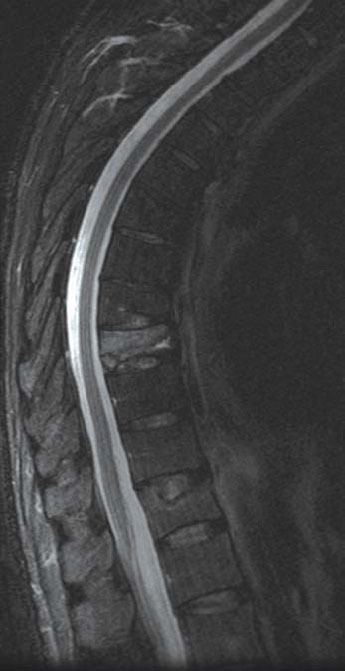 Interesting case report about a 55 year old man who expe rienced the onset of back pain while jogging. He discovered that he had osteoporosis and underwent a vertebroplasty to repair the fracture. He was painfree within one week post surgery.